The new commissioner was confirmed in a 57 to 42 vote yesterday. 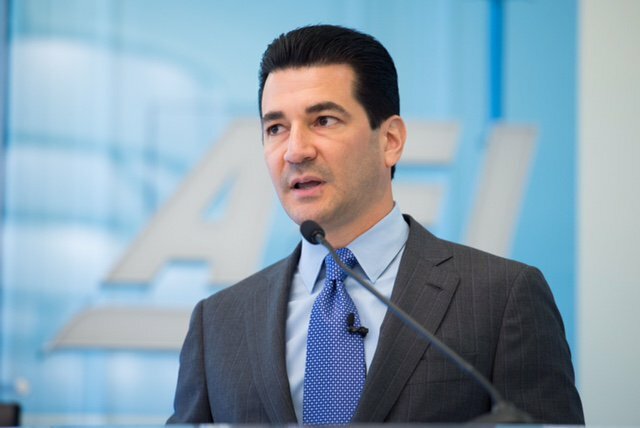 Yesterday Scott Gottlieb, M.D., President Trump’s nominee who has been criticized for his ties to the pharmaceutical industry, was confirmed by the Senate to lead FDA as its next commissioner. The vote was 57 to 42. Gottlieb has extensive experience in healthcare and has been outspoke about the long approval process, along with the Medicare coverage process. 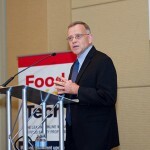 However, he has not been vocal about food safety issues, so his impact on the food industry remains to be seen. 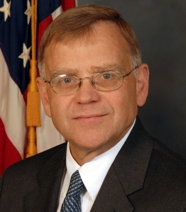 He previously served as deputy commissioner for medical and scientific affairs during the George W. Bush administration and was most recently a fellow at the American Enterprise Institute, a venture fund that invests in life sciences, medical technology and healthcare services. 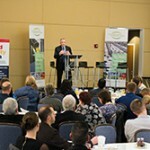 Michael Taylor makes first public speech since five of the seven FSMA rules were finalized. One of the most daunting aspects is the fact that the framework applies globally. 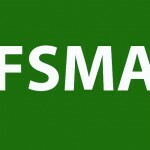 By the end of this month, five FSMA rules will be finalized. What can we expect from the agency? The agency emphasizes the importance of partners and awards funding for development of training curricula.